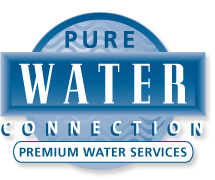 Pure Water Connection is committed to using environmentally responsible packaging. 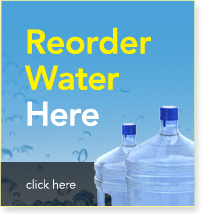 Our 18.9 liter bottles are returnable, refillable and in the end recyclable. Our 18.9 liter water bottles are used approximately 50-60 times before they are retired from service. Each 18.9 liter bottle yields over 1000 liters of water during its lifetime. Through a local recycling agency, all unusable 18.9L bottles are ground up and remanufactured into other products.